Since the very beginning of the project, we’ve been pushing to get batches of kits out as quickly as possible. We’ve decided that after this batch we are going to take a break and reflect on how we can do things better. If you already have a Maslow this won’t affect you too much. We’ll have the newsletter and software release every other week and we’ll have spare parts available when you need them. If you have been following along with the project for a while and are thinking about getting a machine, now is the time! We’re trying to give everyone a lot of heads up that there will be a longer than normal gap between this batch and the one after so everyone who wants a machine in this batch has time to get one. 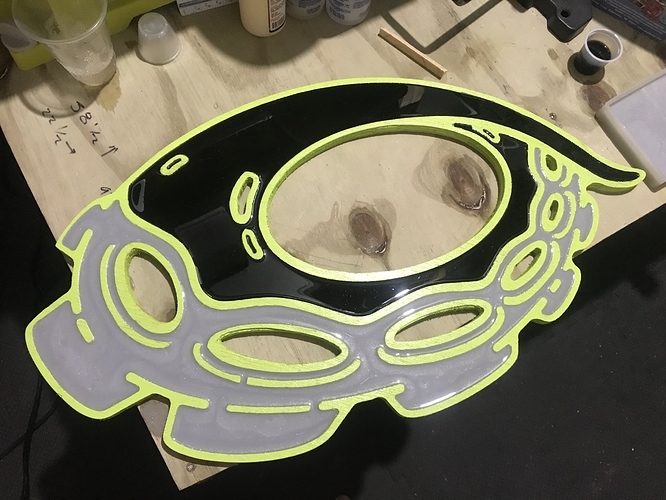 Using a Maslow CNCed template to plasma cut a gnome! We’ve started seeing so many amazing projects from the community (just scroll down to see the record breaking crop this week). We’ve been trying to use our Maslow in unique ways that we haven’t seen from anyone else. This week we used Maslow to cut a template that Hannah used to plasma cut a gnome. Version 1.13 of Ground Control and the firmware have been released. You can read all about the changes in the release notes. Firmware can be found here and Ground Control here. We set a record for how many cool projects we’ve seen since the last update. Wow. Great work everyone! First of all, we’ve got to announce last week and this week’s Community Gardener winner and Project of the Week winner. Last week, Andre Methot won Community Gardener with his Sled with built in dust collector. For last week’s Project of the Week, archepg won with his Shop Sign Project. 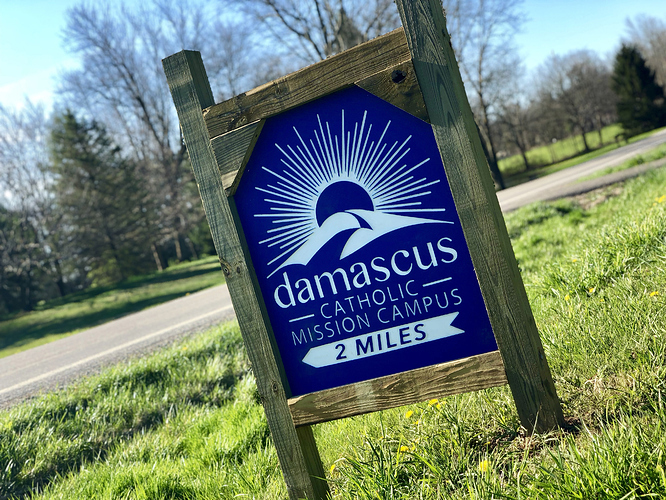 This week, Arichards’ color core sign came out on top for Project of the Week. Color core is a new material to our forums, and has an outer blue layer on both sides with a white middle so that a thin engraving creates a beautiful end result! Bar’s goat pedestal won Community Gardener of the week. 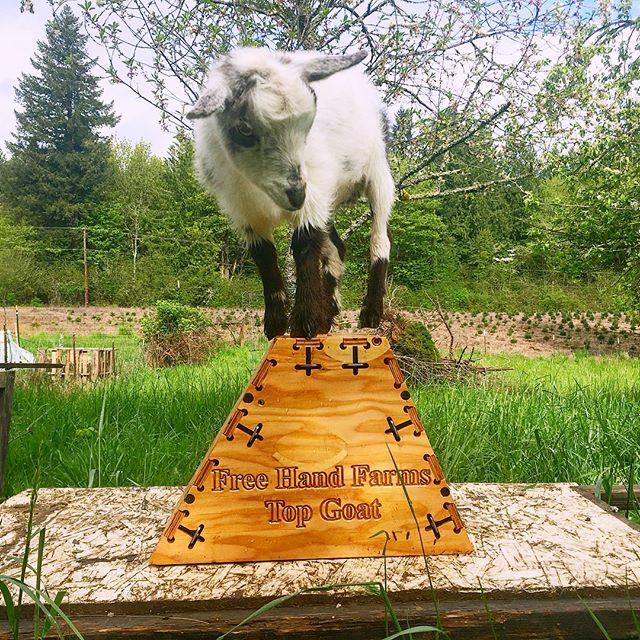 Check out this adorable photo our friends at free_hand_farm posted of their goat Rhoda atop the pedestal! Don’t forget that we send free router bits to each weekly winner, so please continue to post your projects in the forums and community garden! We found one sweet project on Instagram this week that’s actually from a few weeks ago, but we didn’t notice it until now. I highly recommend follow this link to see the full spread of photos and videos. The making process was awesome! We had a record breaking number of projects shared in the forums since our last update. Let’s dive in! ShinyPancho made this awesome logo for his workshop that has resin filled pockets! Blsteinhauer88 came back with another great project, a welcome sign. CBolt360 made another sports-related sign for Ohio State plus this adorable custom dog bowl holder! 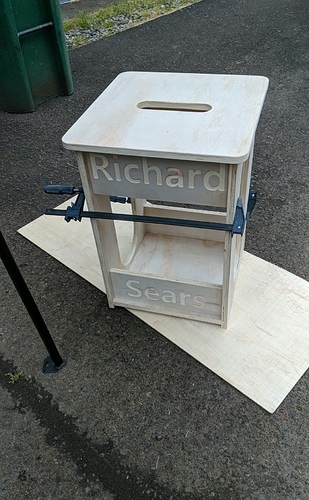 Andrew_Sears made this pedestal for his brother to display his bronze sculptures. He has yet to share the completely finished version, but we liked it so much we couldn’t wait to share it. Can’t wait to see how it looks with a bronze sculpture on top! Summetj cut out this fun pokeball for his son. He also made a series of YouTube videos about the process. The one in which the actual cut is made is embedded below, but follow this link to go straight to his channel to watch all the videos. Ttitobob is one of the many this week who seems to be prepping for Mother’s Day (it’s this Sunday!) He made a nice sign for his mom to put on her camp site. Mcand also made a camp sign. We love the material and color choices here. 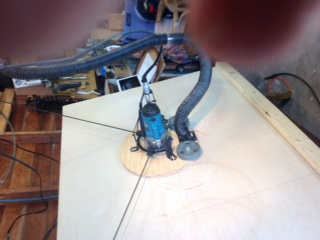 Dustcloud completed this amazing work bench! Definitely one of the more impressive furniture-level builds we’ve seen in a while, and so useful! 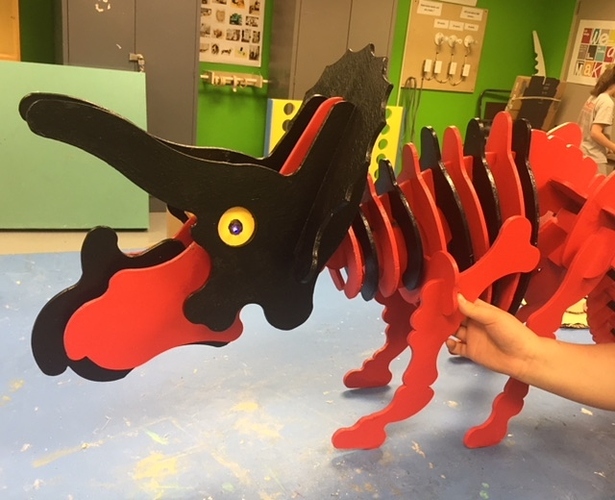 With an update from Somers Middle School, they showed off the painted triceratops with brand new LED lit eyes! They also let their 6th and 7th graders each choose a shape that represents them. You can see those cuts below the triceratops. With a sweet story, clintloggins showed off this skateboard he made in 45 minutes! After running over his son’s skateboard with the car, he quickly designed and cut a new one in just 45 minutes. What a dad! That’s it for this week! As always, if you have any questions, comments or concerns, don’t hesitate to reach out at info@maslowcnc.com or via the forums. Thanks for being a part of our awesome community!